Christopher Marlowe's complex portrayal of the Machiavellian politics, scandal, power and tragedy surrounding King Edward and his forbidden love for English nobleman Piers Gaveston has fascinated audiences for centuries, its frank depiction of homosexuality (alluded to more openly as time has worn on) causing sensation right up into present day - a 1970s revival starring Ian McKellen drew much uproar as it transmitted the first gay kiss on British television. Experience the enthralling historical drama, brought to life by Marlowe's blank verse brilliance and Shakespeare's Globe, as part of the renowned companies 'On the Shoulders of Ghosts' festival. Don't miss the second in this series, After Edward - Click here to discover more about that show and book your tickets. 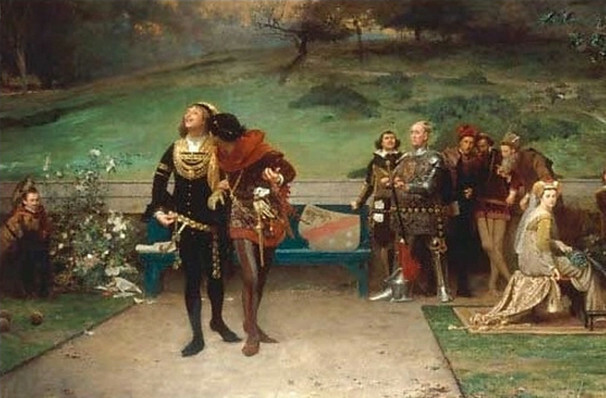 Set in the 14th century, Edward II begins with death and joy. Thanks to the passing of his father Edward I, the new king of England is able to lift the exile placed upon Gaveston, who was sent away due to the pair's initial close relationship, which is upheld by many scholars to have been of a sexual nature. When Gaveston returns, King Edward II lavishes gifts and titles upon the nobleman, causing much tumult in the court and drawing the ire of his Queen Isabella, Warwick, Lancaster and the two Mortimers. With war knocking on the door and the King's weakness for Gaveston, as well as lack of leadership skills spelling doom for the Kingdom, the aggrieved parties become involved in a plot to rid themselves of Gaveston forever, but murder only begets more murder in Medieval England and blood shed consumes all. Seen Edward II? Loved it? Hated it? Sound good to you? 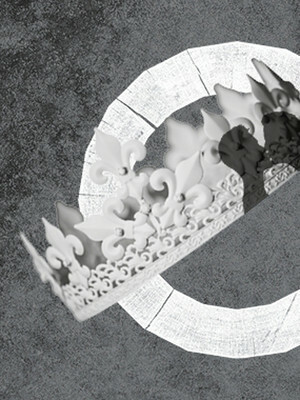 Share this page on social media and let your friends know about Edward II at Shakespeares Globe Theatre.